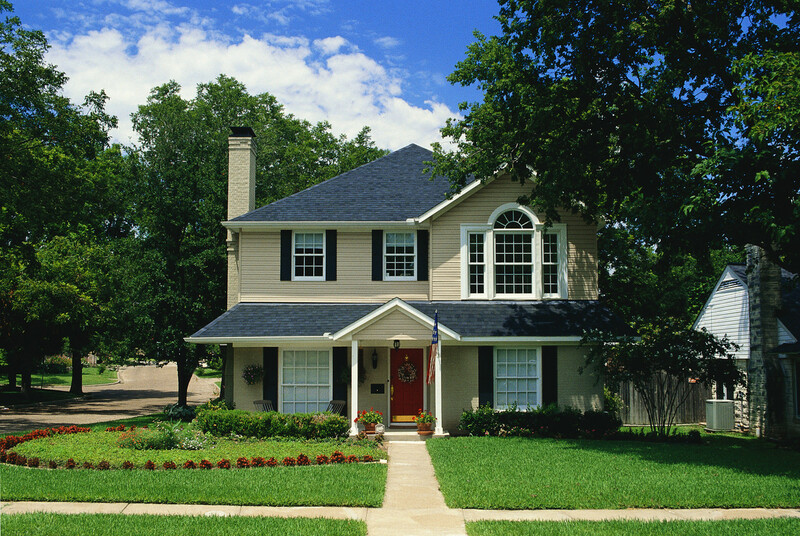 If you are tired of getting outdated information about listings which have already sold, this is the tool for you! Search all Altamonte Springs property listings on our easy to use Altamonte Springs MLS Home Search Tool. Our services are updated every 15 minutes so you can feel confident that the information you receive is accurate and up to date. 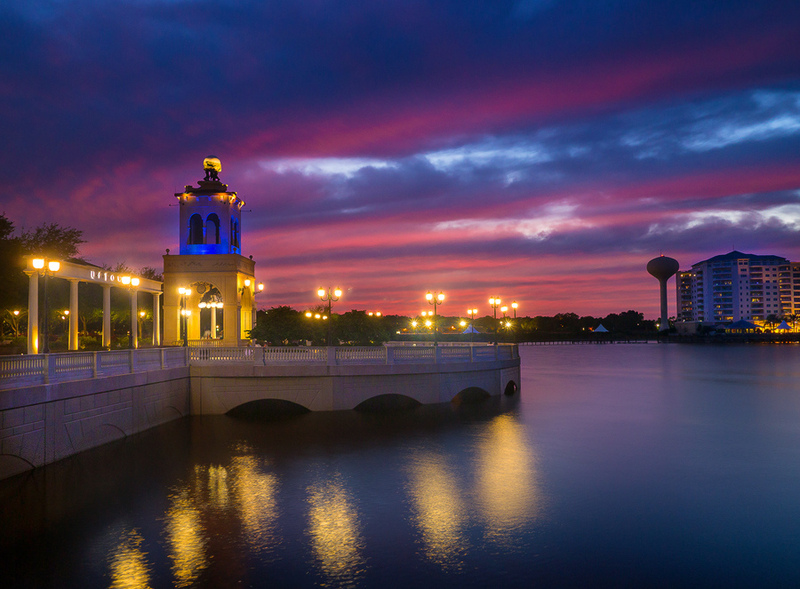 Altamonte Springs is a beautiful and bustling city in Central Florida with a population of over 42,500 people. With its variety of communities surrounding the thriving business districts and the infamous Cranes Roost Park, there are always community events going on for locals. The Altamonte Mall is also in a central location for all of your shopping needs with shops galore. There are lots of choices with schooling, like Altamonte Elementary School, Teague Middle School, and Lake Brantley High School. With easy access to I4 and State Road 436, it is also convenient for residents to commute to neighboring cities, especially with Orlando only 8 miles away. Uptown Altamonte is a popular destination that is very family-friendly. It encompasses Cranes Roost Park and Lake, including covered seating to view the water fountain shows and amphitheater performances. Uptown Altamonte is also within walking distance to many shopping plazas and popular restaurants as well as the Altamonte Mall. Throughout the year, dozens of events are offered to the public in this area, such as art expositions, festivals, concerts, walkathons, and more. 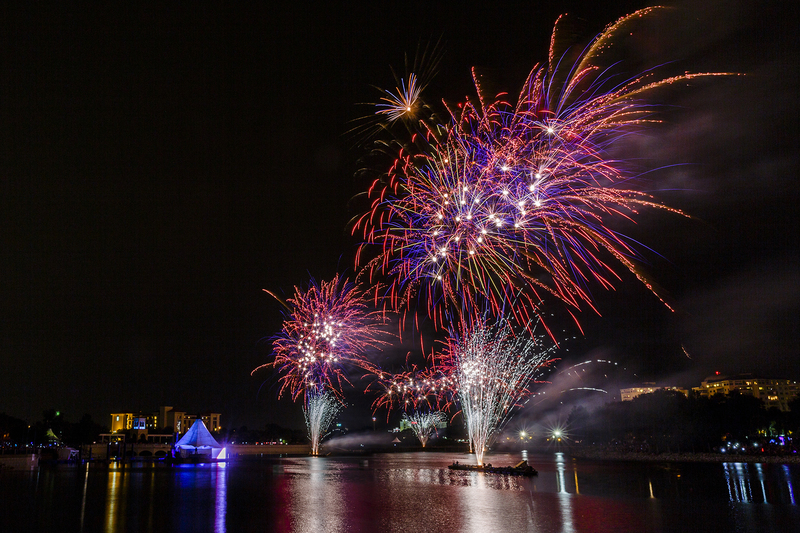 One of the most popular annual events is Red Hot & Boom, which is a Fourth of July concert and firework show that attracts hundreds. During Christmas time, come to witness the beautiful light shows and decorations that adorn the Crane's Roost area. Altamonte Springs provides plenty of housing opportunities for young professionals and families, from single-family homes, condos, townhomes, as well as properties for rent. You can also find many golf course communities with plenty of amenities to enjoy the Florida lifestyle. There is also a Sunrail station here that provides easy access to neighboring cities without having to commute in traffic. Spring Valley Farms Sec 09 SubDv. Spring Lake Hills Sec 3 SubDv.